If the Cs don't re-sign Gerald Green it'll be a loss for local journalism. He was a solid replacement for the goat, @thekidet . It's 125-93. Solid by the fans. Let's Go Celtics chant breaks out down 32 with 2:44 left in the season. You'd like this place, Gordon Hayward. 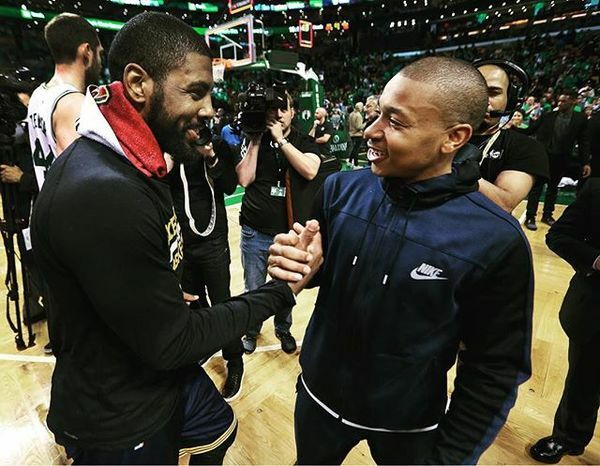 Cavs 135, Celtics 102. Final. Cleveland wins the series, 4-1. 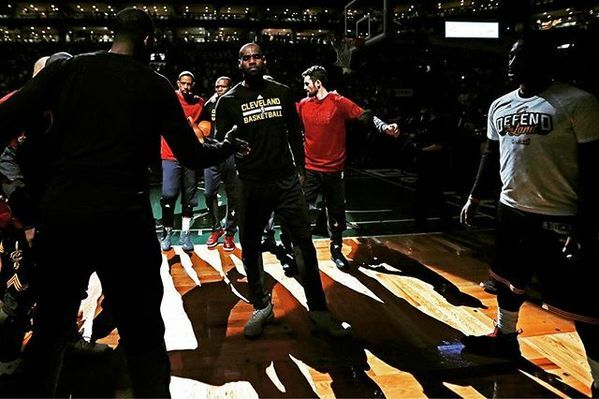 Cavs on to face the Warriors. Celtics on to make the No. 1 overall pick. 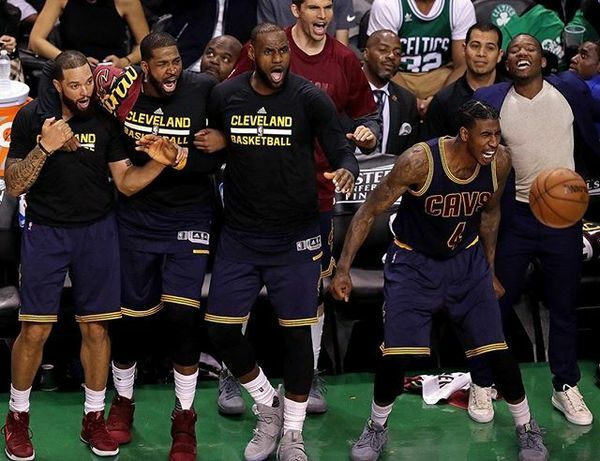 #Cavaliers beat #Celtics 135-102, win series and head to NBA Finals. Game 1 vs #Warriors is next Thursday. James 35, Irving 24; Bradley 23. 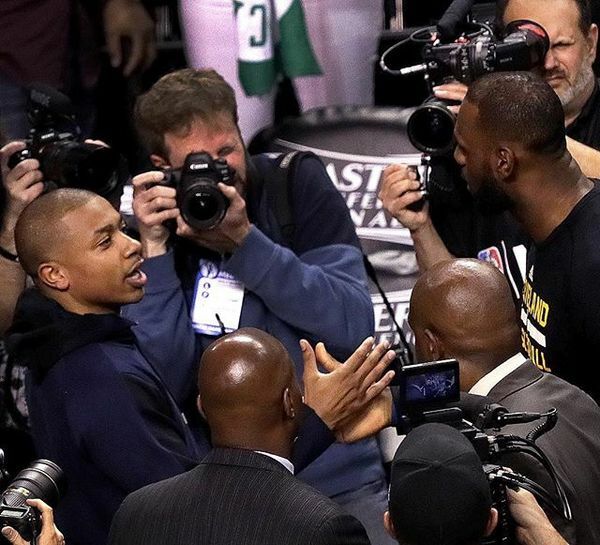 Isaiah Thomas out on the court, gets a big, long hug from LeBron. 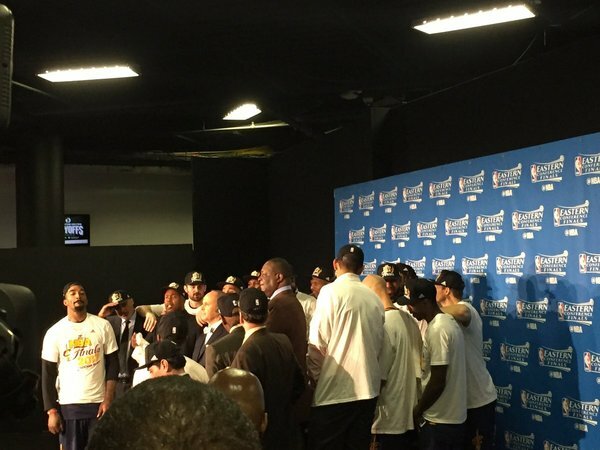 Isaiah is out there now congratulating #Cavaliers players. 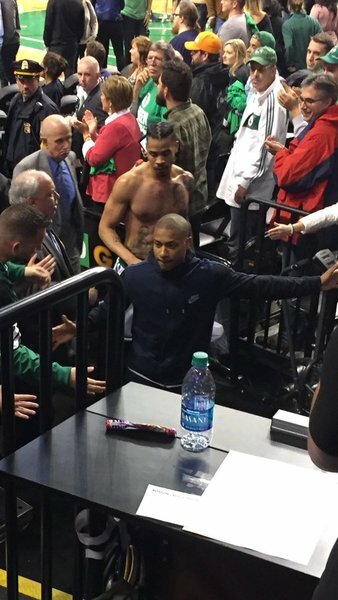 All of the Cavs coming over to Isaiah now. Showing him a lot of respect for everything he's been through. 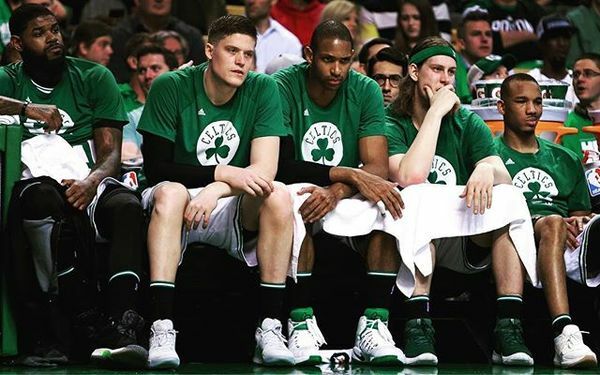 The offseason now starts for the #Celtics , and it should be just as interesting as the season that just concluded. Ha, Kyrie just walked to locker room singing "it's so haaaard to be humble"
Jaylen Brown on summer league: "I want to play." Just asked Isaiah how he was feeling. Shook his head: "f-----d up." Jaylen Brown: "Getting to the Eastern Conference finals and losing, it builds a hunger. I have a bad taste in my mouth." Smart was asked what he needs to improve this summer: “Definitely my shooting. I’ve got to keep working on it." Avery Bradley: "I think players like Al definitely helped me get out of my shell and pushed me this year to be more of a vocal leader." It's wild Avery Bradley will still be just 26 years old on opening night next season. Olynyk: "I'd love to be back. Unbelievable city, unbelievable fan base...I don't know if I will or not." Isaiah on changes: "We definitely need more. It was obvious." Isaiah: "Anything Danny and this organization need me to do to bring more talent to this city, I'm all for that." Isaiah Thomas reiterated his desire to stay in BOS. 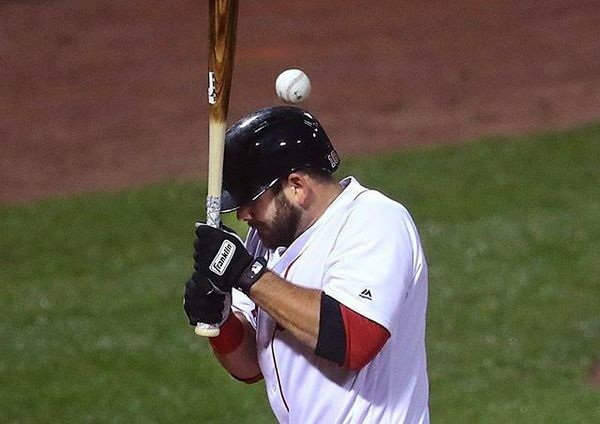 "Boston's changed my career, changed my life. I would love to win championships here." 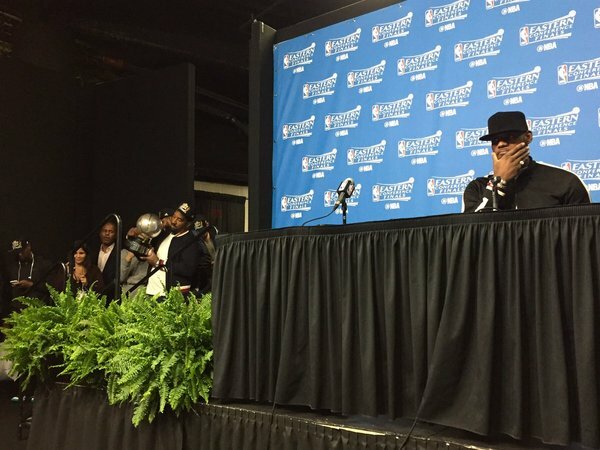 Isaiah can't believe Stevens isn't COY finalist: "If you ask anybody in this league he should definitely probably be the coach of the year." Isaiah on suggestion Cs play better without him: "I kind of laugh at it now, the people who say stupid things like that."